As we are several days into August I can't believe how quickly Summer has gone by. It's crazy. This summer has been one of finding balance. Creating or trying to create routines that help my overall wellness. Some days are better than others ... progress not perfection. 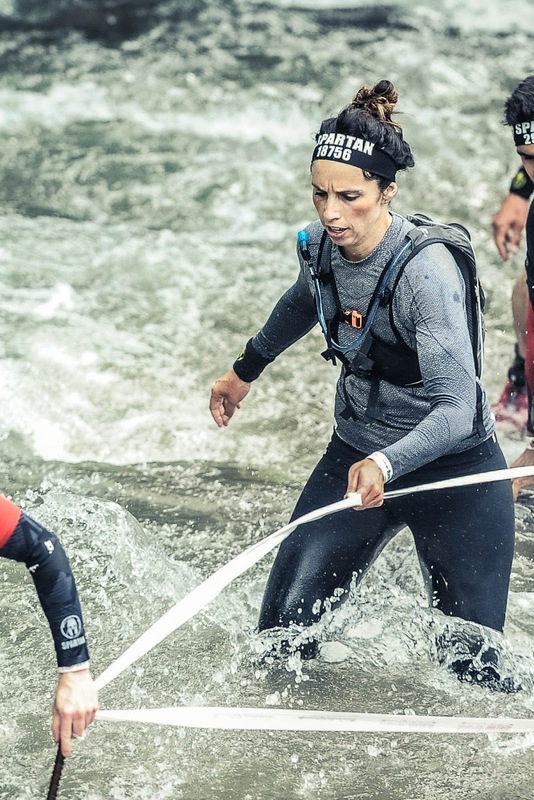 I competed in the Spartan Ultra Beast in Morzine in July and had a very difficult time. I honestly thought I was prepared, but found out I was not. So, after the midway mark I opted out and reassessed my training and goals. I did need a boost in morale and raced the next day in the Super with a team. A decision that kept my motivation going strong and helped with my overall attitude. I left Morzine with a new found admiration and energy for the sport. Thus, I will be competing in another Ultra Beast on my home turf in California in October. I used the moment in Morzine to reassess my eating, wellness and fitness figuring out what was lacking. And what did I discover? While I had been racing and training a lot ... my overall wellness was lack luster. Not terrible but not nearly what it should be for someone who is running high miles and racing every weekend. Now, I have been trying to create better habits pre and post race. Eating: During the week I keep it pretty simple: chicken, salads with homemade dressings, steamed vegetables, tuna, morning smoothies, fromage blanc with kiwis and apples for a dessert, and yes I do have an occasional splurge, I am just more aware of what I am eating. I try to eat balanced and everything in moderation. I look at food as a way to literally fuel my body. Apples are my go to snack to curb cravings and water with lemon keeps me hydrated. Wellness: I have been really trying to get up early and train before work. Getting up at 6am has changed my daily routine immensely. I am more aware, alert, happy, and focused. It's definitely not easy and the last two days I have sluggishly wanted to sleep in ... but I know how much I need the early hours in the day. I've also been trying to limit my phone use after 8pm ... it's so difficult. I often feel like I am being rude not responding to messages or emails after 8pm but it's a boundary I need to set for myself or I will just get lost somewhere in the interwebs. Fitness: One thing I realized is that I did not run enough. Now let me explain, while I was running a trail race almost every weekend, during the week I was just not running enough, logging in trail miles to help with my technique. So, after Morzine I have been waking up early and running. My favorite is a quick reset run ... it's a run I do when I feel funky, in a bad mood, or just start to over think. I also use this run if I want a boost of energy. It's a short run for 20-30 minutes and it has done wonders for me. Waking up early has allowed me to get bike rides in as well. Biking has helped my overall endurance and leg strength something that was lacking before. Workouts lately are: trail runs, morning swims, bike rides and lots of strength training. It's been a blessing realizing how I am motivated by so many external factors but what I needed to be guided by was internal factors. I am trying to find the strength internally to stay on course, and disciplined. This alone is something I did not have before the "internal motivation", and I know this will allow me to reach my goals. Realizing "The Ultra Beast" truly is not a race with anyone but myself. 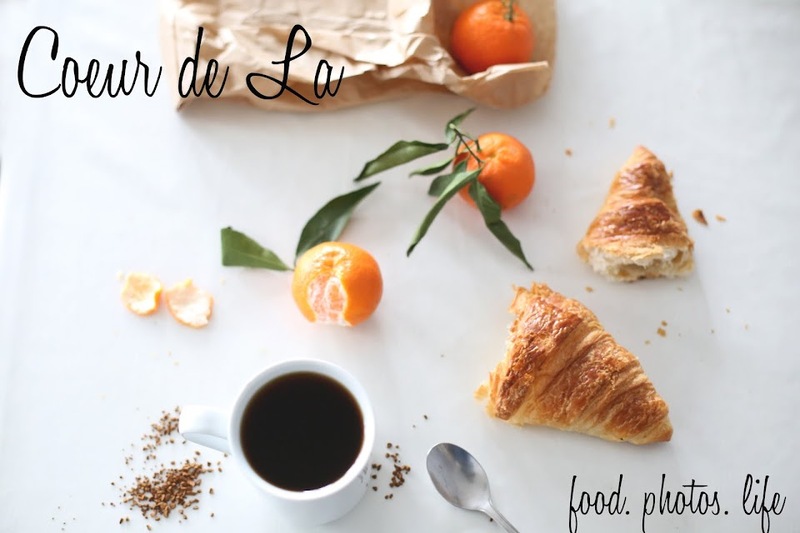 So, without further ado I thought I would share with you a little recipe that keeps me satisfied in the morning, or even as a dessert. I typically use apples and kiwis as they are lower in sugar than berries and have more fiber, but as a treat I use berries and bananas.